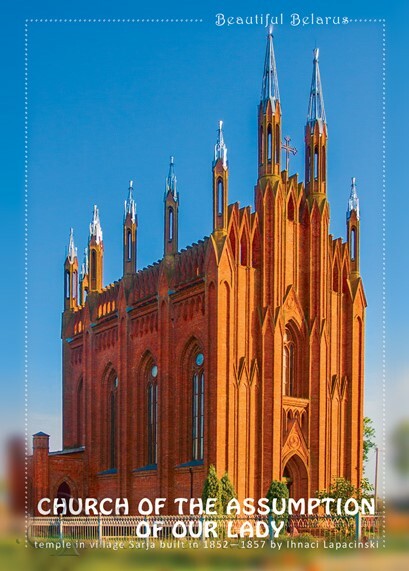 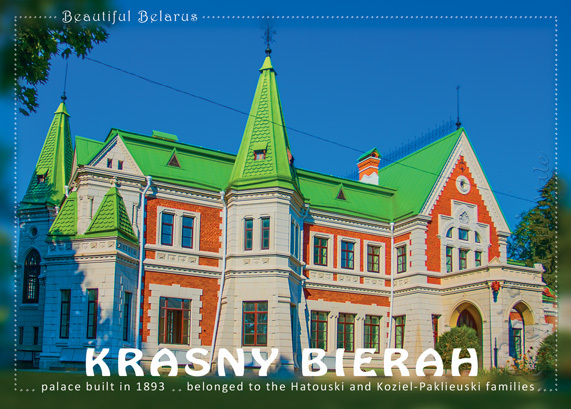 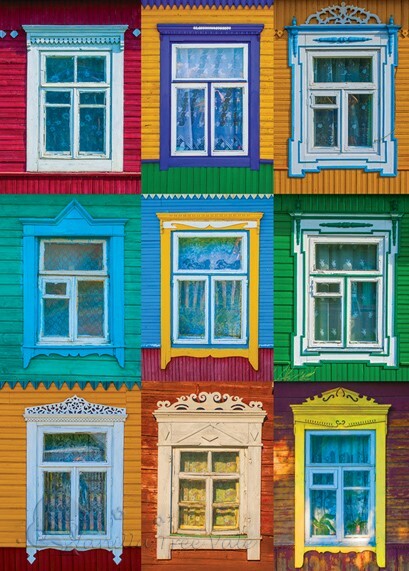 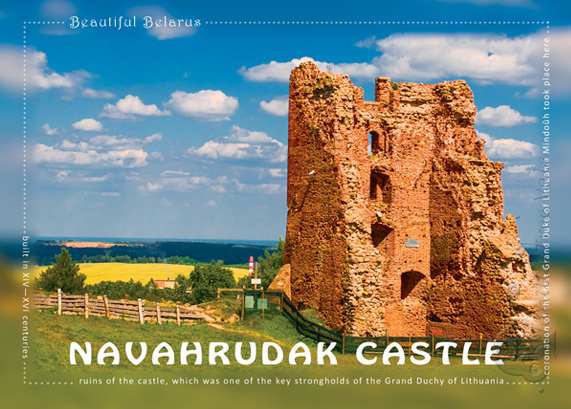 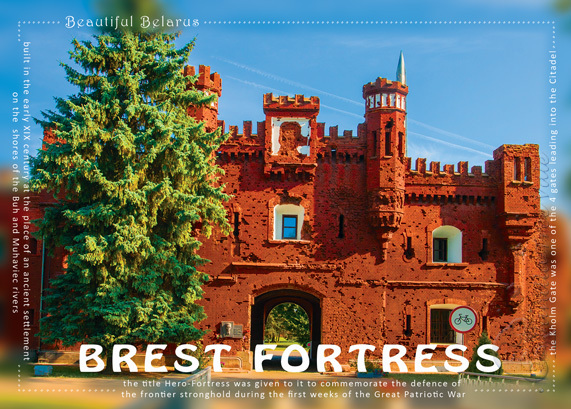 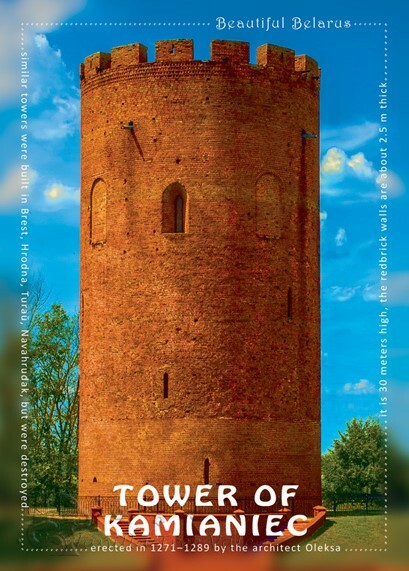 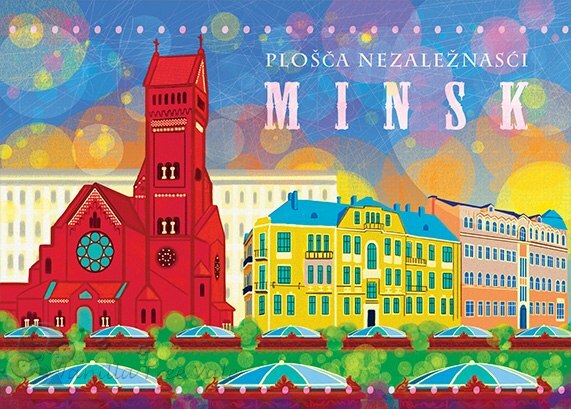 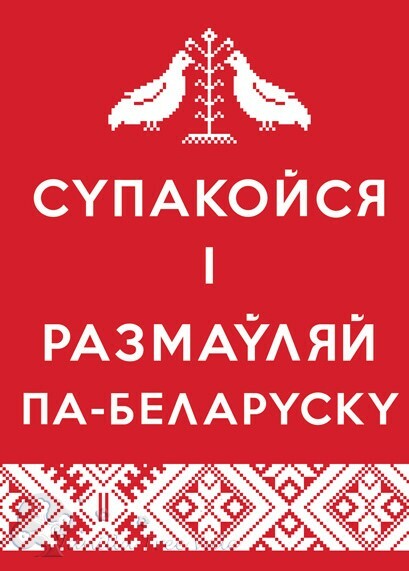 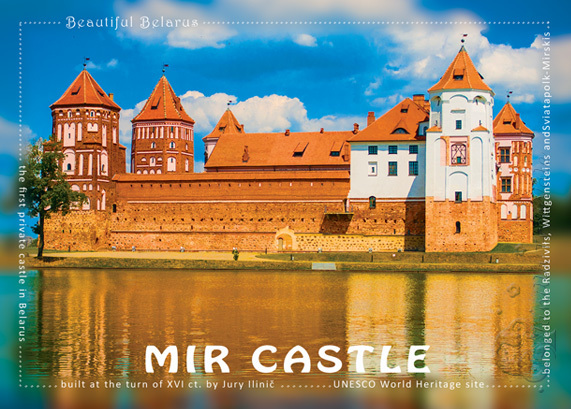 The Beautiful Belarus series of postcards is all about Belarus, its unique beauty, famous sights and hidden gems. 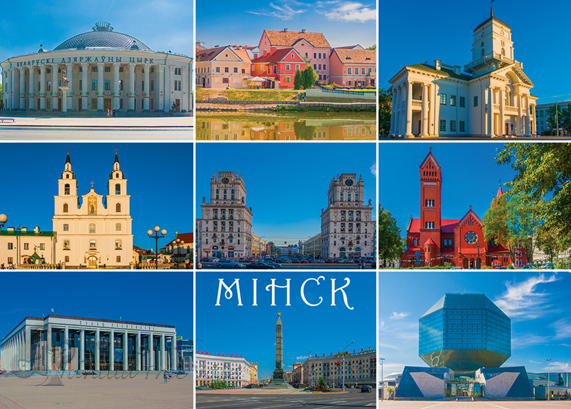 During the summer we traveled all over the country and our photographer Alexandr Rubanov captured the most stunning views of our beloved Belarus. 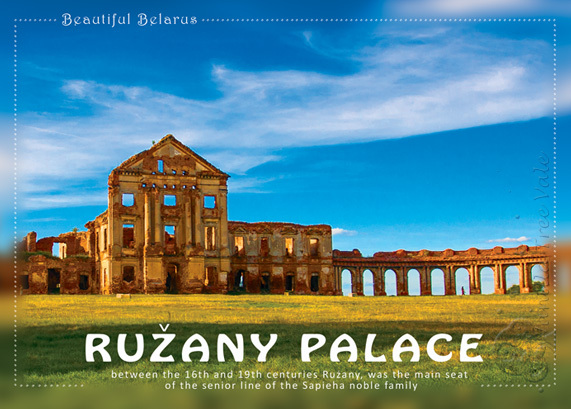 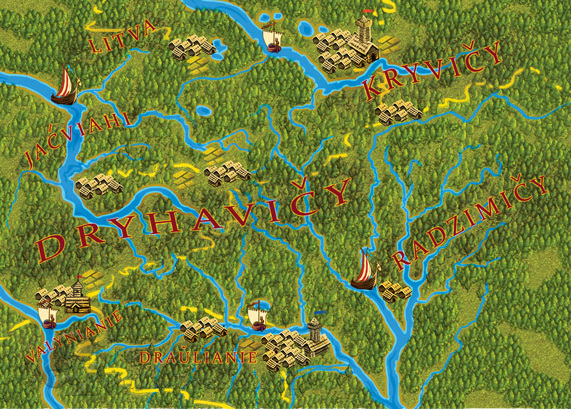 Just take a look at these pictures and feel the spirit of modern Belarus and magic of ancient sights - with us. 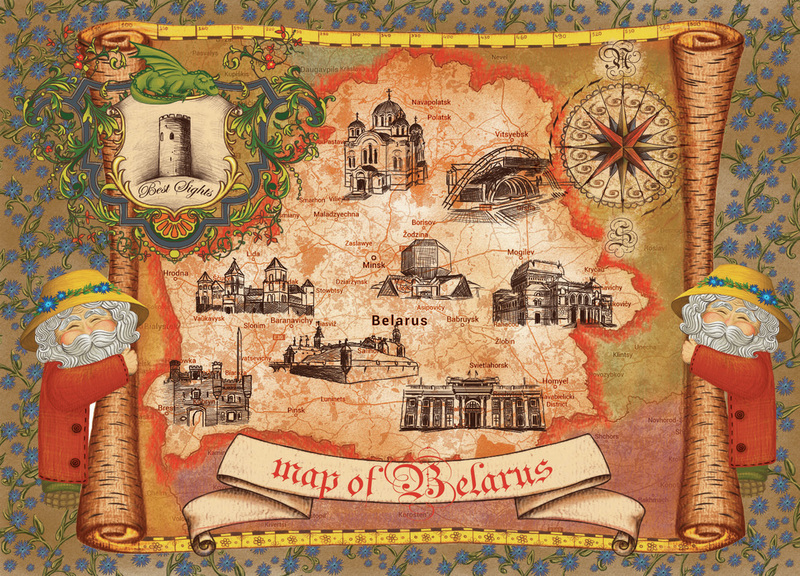 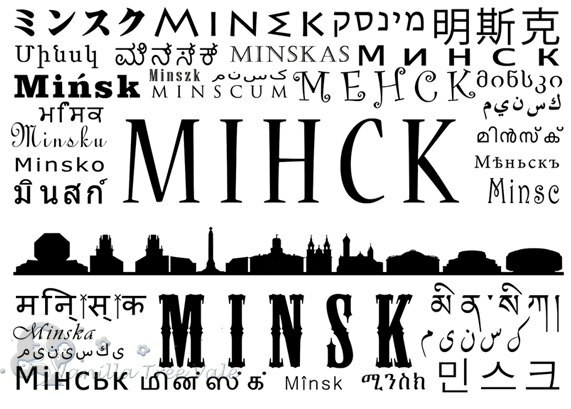 Just tell in you postcrossing profile you would like to get some, and Belarusian users of this service will eagerly send them to you! 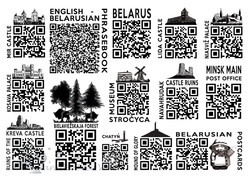 If you have some, share your joy with us on Facebook!